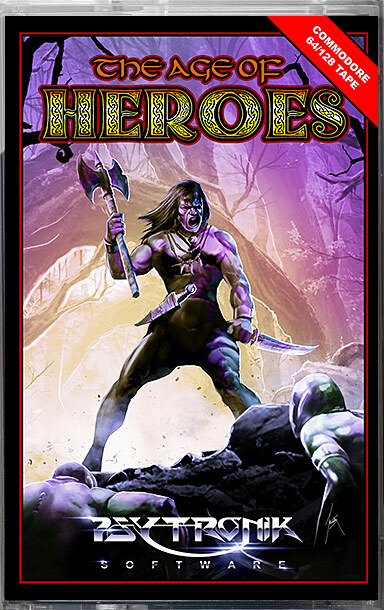 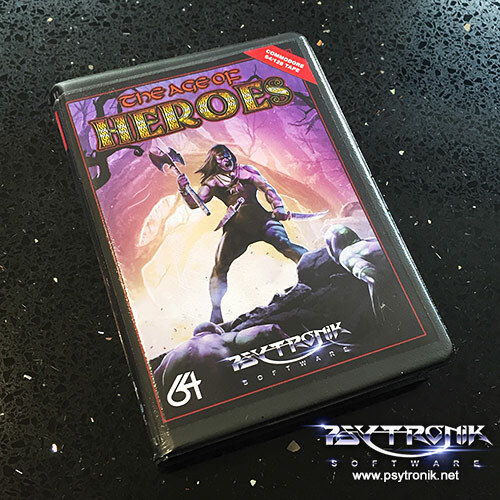 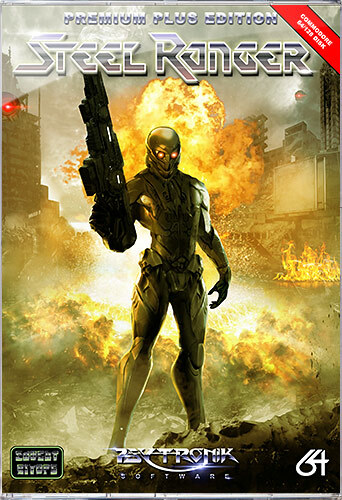 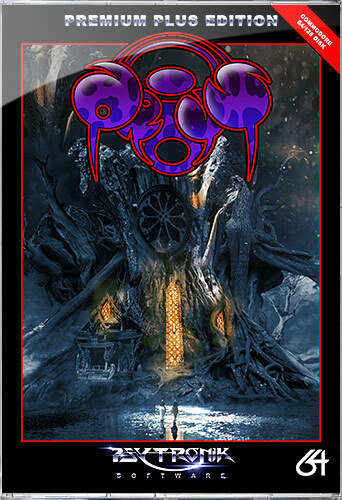 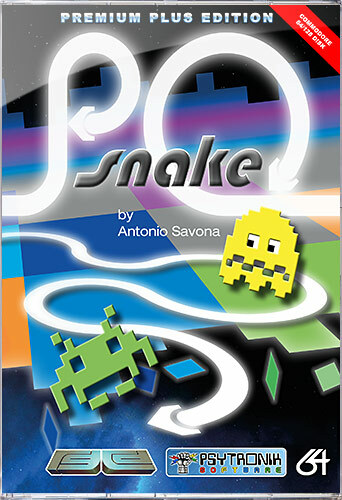 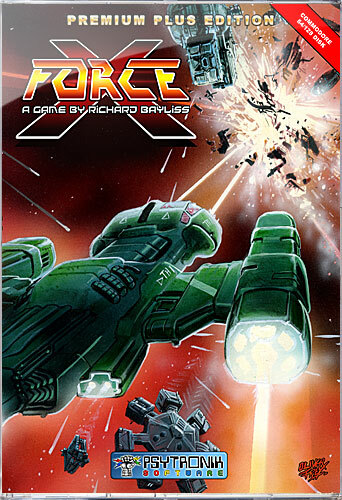 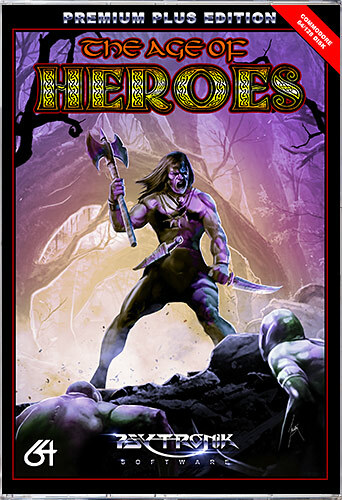 The Age Of Heroes *PRE-ORDER* [Premium+ C64 Disk] [psytronik89pp] - £13.99 : Binary Zone Interactive, Retro Store! 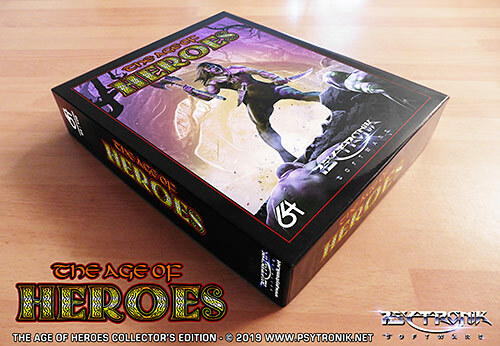 The Premium Plus disk version of THE AGE OF HEROES is presented in a clear plastic case featuring professionally printed full colour artwork. 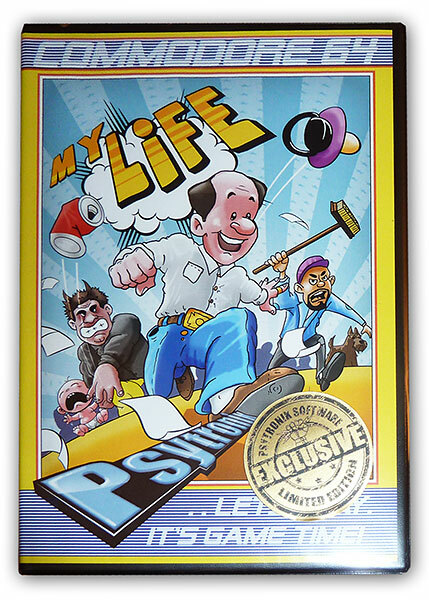 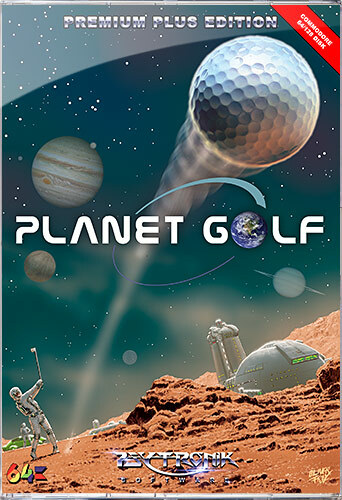 This version also includes a professionally printed 16 page instruction manual. 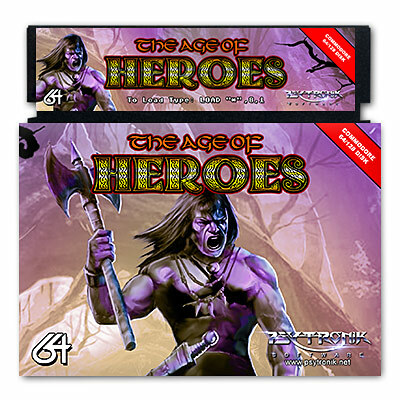 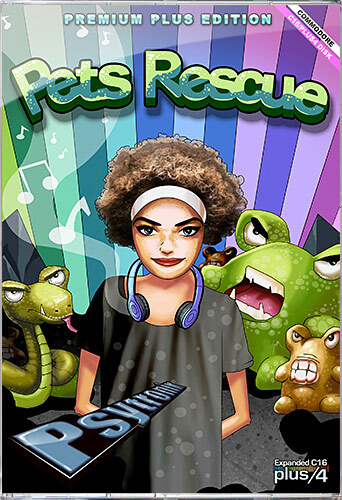 The floppy disk is presented in a glossy disk sleeve with full colour vinyl disk label.